Content is the king of the digital media marketing because if you don’t have the good content you can never lead the market. A good content easily gets the audience attention and you become the market leader as compare to your competitor. 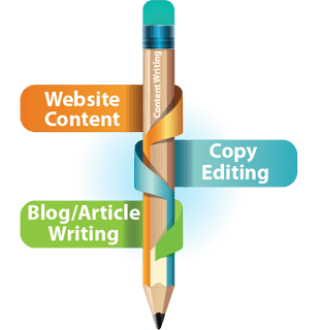 Hubsol is proudly offering content writing services in Dubai and other places for last many years. We are the experts and always give you the best piece for your brand to make it the leader in the market. Our team knows the needs of the customers and we are doing it best. Our approach is very creative and we always think something really unique for our customers. 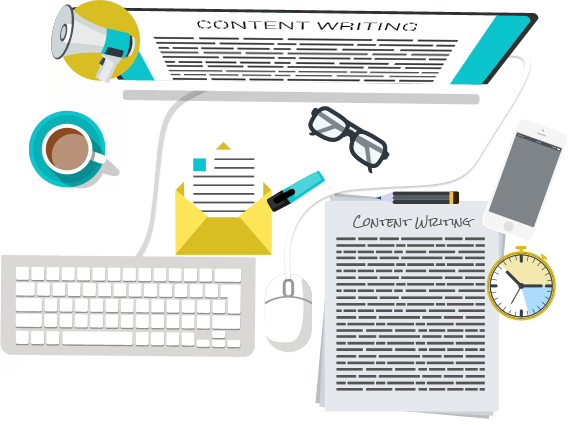 While creating the content our main focus is to follow all the latest trends and make something very special for our clients and give them the best option in content writing. We research in details to fulfil all the needs of your industry and then start writing for you. Our articles are well researched and always focusing on the best solution for every industry. This is the reason we are getting famous day by day. Now due to the social media, most of the bigger brands are always in search of new content and the content is what giving you a permanent target audience. We love to share our ideas with you and write them in a good way for the best impression. We always take care of the quality rather than the quantity of our content. This is the reason our content is plagiarism free and never contain this type of error. We always put a screenshot at the end of every article so that you can pay for what you are getting. Plagiarism free content always makes the online marketing easier. We have thousands of clients which are satisfied with the services we are giving to them. Hubsol is offering the content which never has grammatical or spelling errors because we give special care to this. Our editors are always ready to double check the content and remove errors for the convenience of our customers. We can make content in any language that you want and we are expert in it. Our packages of content writing are different for different customers. You can ask for the content as per your need. We are here to customize your packages easily.